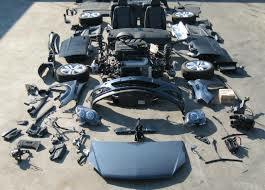 Used car parts delivered to your door! 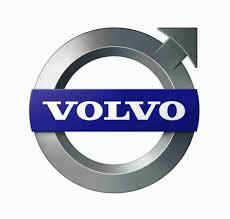 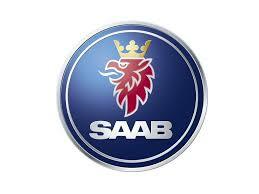 If you are looking for the best price for your scrap car or genuine parts for a wide range of vehicles including Saab and Volvo parts then Salvo Group is here for you! 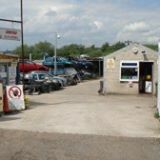 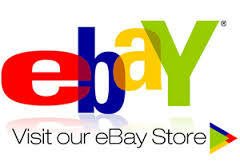 • We buy all scrap cars for a great price and collect your vehicle for free.